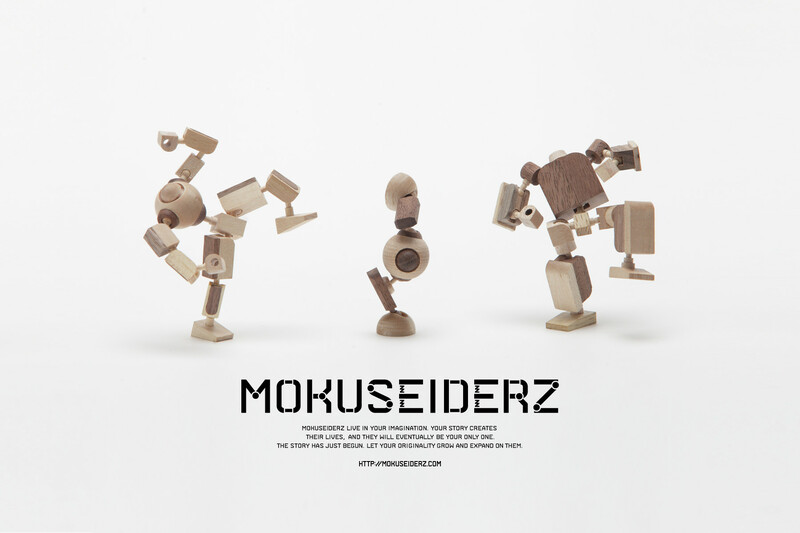 Sales of new mokuseiderz began. He’s name is “RONAISE”. Sales of new mokuseiderz began. He’s name is “RONAISE“. Only he has a gun. Is that gun to protect peace? The story is up to you.